Green Parchment Cardstock. 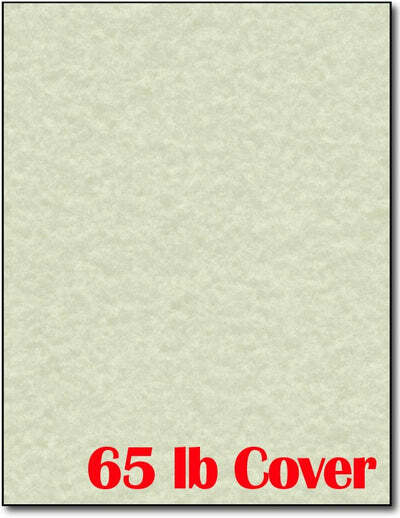 This cardstock measures 8 1/2" x 11" and is made from a 65lb cover (177 gsm) Green parchment cardstock. This paper is produced by Astroparche Wausau Paper.